Students of the Busch School of Business have the opportunity to attend business-centered events. Monthly CEO lectures, trips to Wall Street as well as Madison Ave in New York City are meant to help give students an understanding of the always evolving workforce. In addition to these school-based events, students can participate in countless other activities sponsored by various groups on campus. 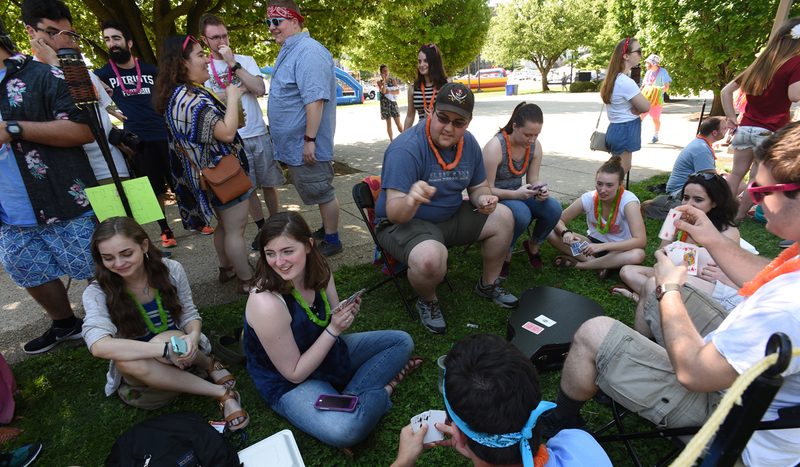 The student-run Program Board puts on weekly events like “Movies on the Mall” or “Jams and Joe.” The Office of Campus Ministry hosts spiritual, service, and social events on and off campus, including feeding the homeless or visiting the veterans hospital. 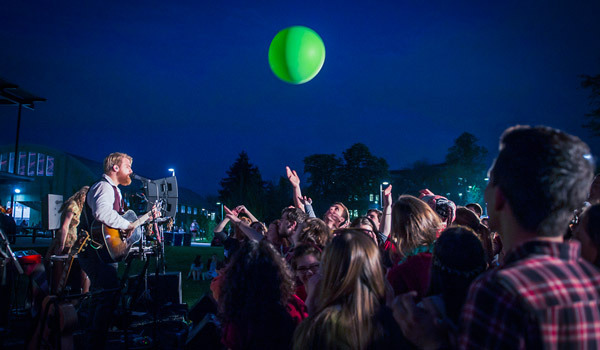 Cardinal Athletics draws crowds of student supporters to sports events year-round. With so much to do, students can always fill their calendar. Catholic University in Washington, D.C., offers you an active, rewarding, and fun experience that complements your academic endeavors. Living at The Catholic University of America is about more than your room — it's about being part of a dynamic and supportive community where opportunities to engage academically, spiritually, and socially are endless.